Osu Kannon, located in Osu, Naka-ku, Nagoya, is a historic temple rebuilt by Tokugawa Ieyasu. 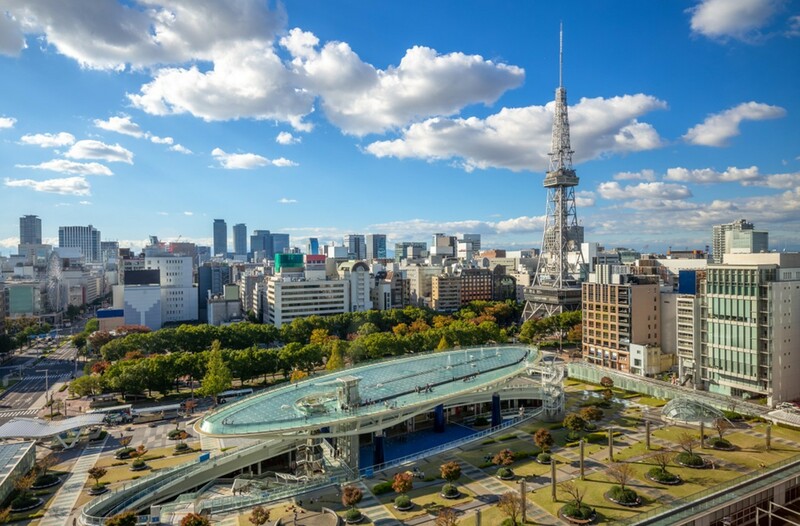 Being located in the center of Nagoya, it has good accessibility, and many shopping areas are in the surrounding area. Osu Kannon is a recommended major tourist attraction in Nagoya. "Nagoya" is a city located in the western part of Aichi Prefecture. Due to Tokugawa Ieyasu’s active role in the area around 400 years ago, Nagoya Castle’s castle construction and castle town were maintained, and the town developed greatly. 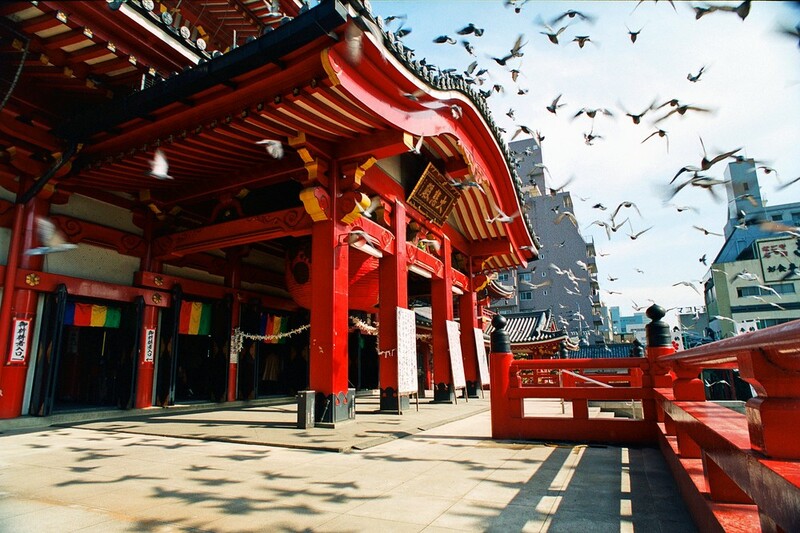 There are many spots within the city where you can feel the samurai culture that began during this time. 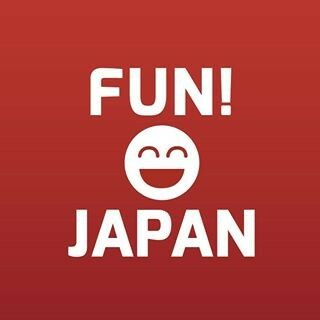 In Nagoya, you can enjoy unique industry, food culture, historical sightseeing and industrial tourism. Being a city full of people at the center of the Tokai region, it is a place you can enjoy shopping and gourmet food. Kitanosan Shinpukuji Hosho-in, located in the center of Nagoya City, is a temple of the Shingon sect. It is more widely known as “Osu Kannon”. Osu Kannon used to be located in Osu, Gifu Prefecture, but was relocated to where it is today by Tokugawa Ieyasu. Visitors pray for various things here, such as family safety and academic success. The main hall, which holds Kannon, being destroyed by the war, was rebuilt at the current main hall in 1970. Osu Kannon is famous for its "Osu Bunko", which holds 15,000 volumes of valuable ancient documents, such as national treasures and important cultural properties. In addition to this, a temple festival is held on the 18th of every month, and many people come to visit. "Hotel Abest Osu Kannon Ekimae" is located in front of Osu Kannon, and is convenient for sightseeing in the area as well as Nagoya. There are room types to meet various needs, such as single, family, and group stays. There is free Wi-Fi available on all floors, and with things such as complete bathing facilities available with a large public bath, sauna, etc., you can stay in comfort. There is a steak restaurant within the hotel, and it even offers steaks for breakfast. Access: From Nagoya Station, take the subway Higashiyama Line "Fushimi" and get off at Tsurumai Line "Osu Kannon", a 1-minute walk from there. "UNIZO INN Nagoya Sakae" is located in the center of Nagoya and has good accessibility to the Osu area. You can stay for reasonably cheap, and is ideal for sightseeing Osu Kannon. The rooms are clean and functional. With travel amenities and equipment available, you can have a comfortable stay. You can also have an original breakfast at the cafe adjoined to the hotel. Access: 1-minute walk after getting off at subway "Sakae Station"